Join us on July 11th at 6:30PM at Wilbraham’s Fountain Park. Jus…Us is a funky-soul band out of Springfield, Mass, founded in 2002. The eight-piece group performs old school Funk, R&B, Motown and Soul music with a touch of today’s Hip-Hop to give them a unique, upbeat sound. 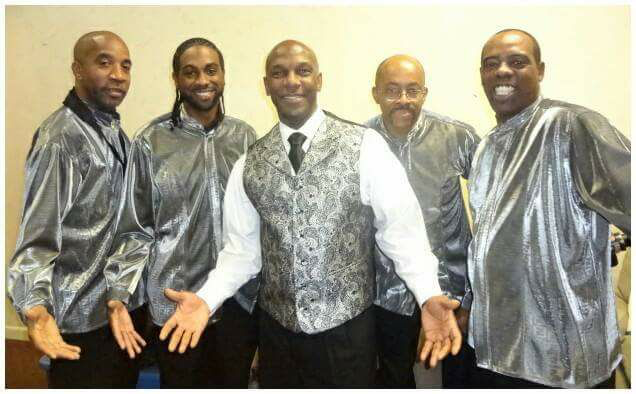 The members of Jus Us have previously opened for major artists such as The Temptations, Gladys Knight, B.B. King, Taj Mahal, The Manhattans, Howard Hewett, Maysa, Bob Baldwin, Marion Meadows, Tom Brown and Pieces of a Dream.